Here is your online source for inexpensive, high-quality batteries and other parts for your iRobot Roomba, Scooba, Neato, Navibot, Kärcher and other robotcleaners. All parts are offered at a much, much lower prices than the prices of the original parts. In addition, we offer often batteries with a substiantially higher capacity than the original batteries, which means that your robotcleaner will run much longer with one battery charge. 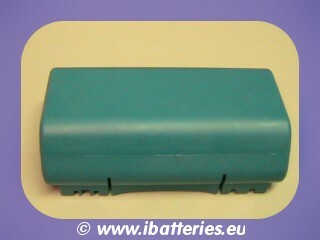 For several robotcleaners, we offer Li-ion replacement batteries. These Li-ion batteries have in general a 2-4 times longer lifetime than the original NiMh batteries. 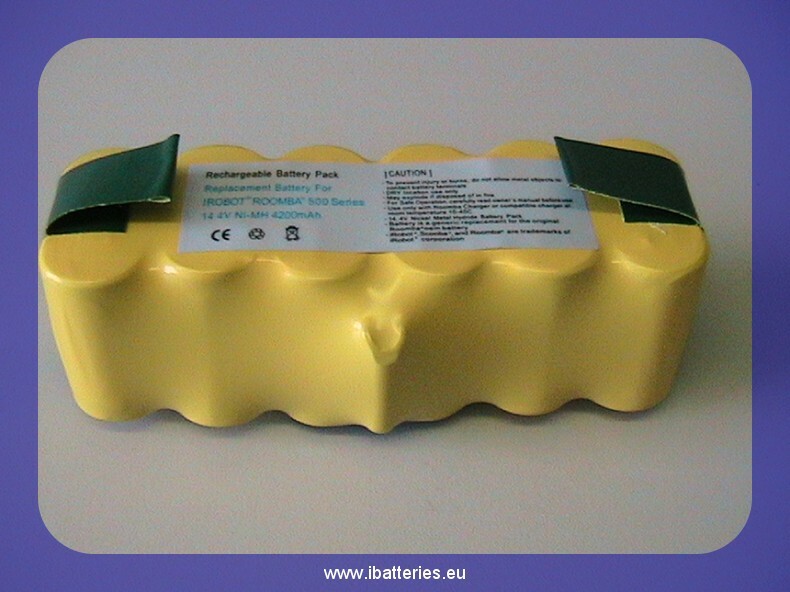 All batteries are brand new and produced at ISO9001 certified facilities. Since we are located in Belgium, there are no extra costs for import duties, etc !!! Payment methods are Paypal and bank transfer. If you have any question, please use the contact form and we will reply the same or the next working day. We understand English, Dutch, German, French and Swedish.